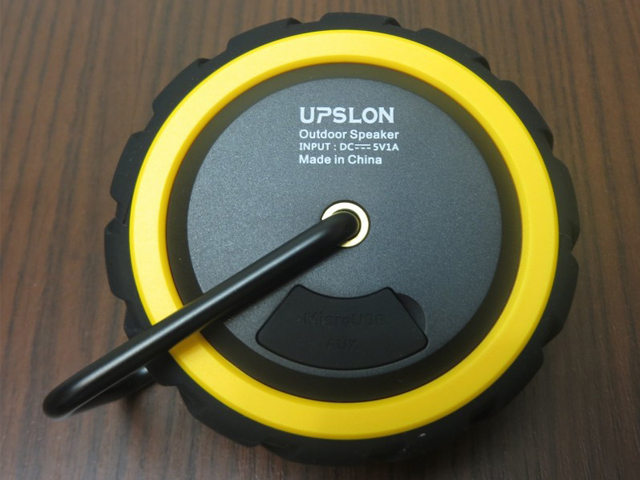 Upslon has announced the launch of Upslon NC-B1 Portable Rugged Wireless Speaker priced at $24.99. 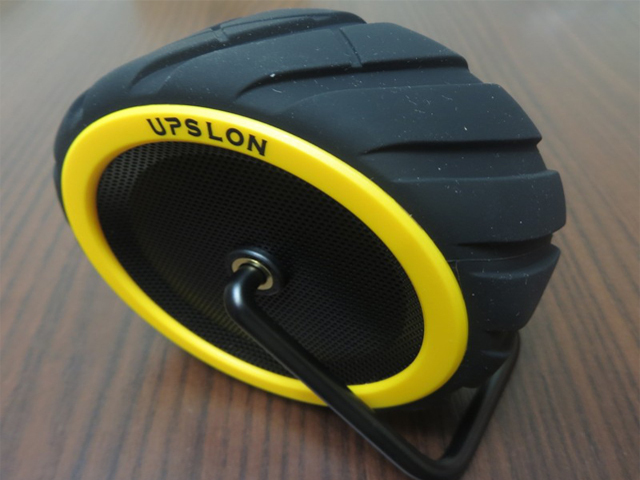 This speaker is in the form of a wheel, a very interesting device to listen music while cycling, playing and other outdoors activities. This Outdoor Bluetooth Wireless Speakers available in a Black with dazzling Yellow color option and it can stream music over Bluetooth. 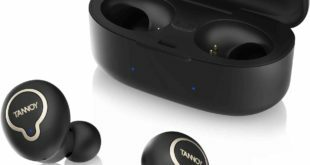 The wireless speaker includes a battery that delivers up to 6 hours of music playback time. 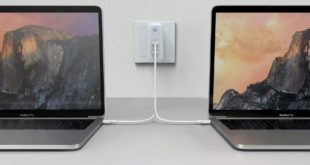 The Upslon NC-B1 main highlight is that is Splash-proof (IPX-4) and made from high quality materials to see to it that its sturdy. It’s a very small enough to take along with you no matter where you go. 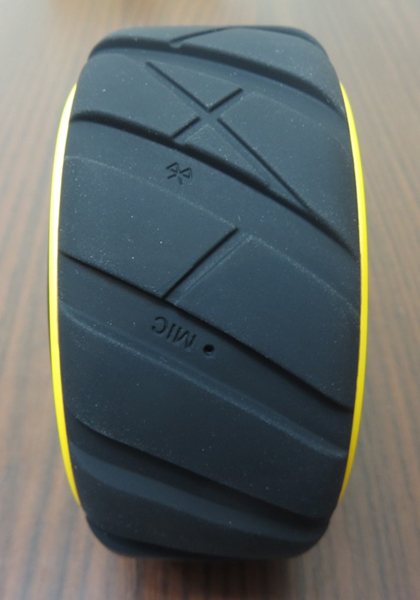 A wheel shape of the UPslon also quite unique to a circular box and it also has built-in controls under the rubber wheel such as 3 hidden buttons like turn power on/off, play/pause or call, volume up/down (press and hold) and change the tracks (press). 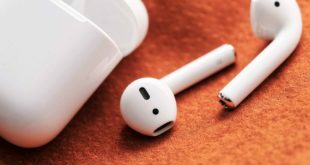 It can be used for hands-free communication and ensures that it produces a good sound that resonates in all directions. The Upslon NC-B1 Bluetooth Wireless Speakers is compatible with almost all the Bluetooth devices, but it has only 1 feet wireless range. 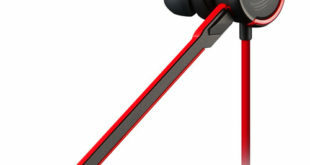 Moreover, the speaker delivers sharp and clear sound despite its small size that makes it highly portable.